How can she go wrong dating three werewolves? Are you ready for Dragon Reborn on December 28th? 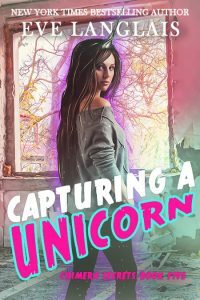 Looking for a free book that is first in an epic series? 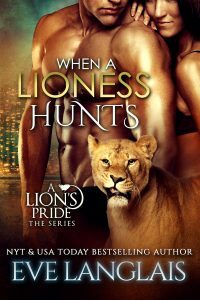 Kobo is having a 40% off sale for select titles and When a Lioness Pounces is one of them! To grab it, visit Kobo at https://www.kobo.com/ebook/when-a-lioness-pounces and use PROMO CODE 40SAVE at checkout. But don't delay, this is a time limited special.